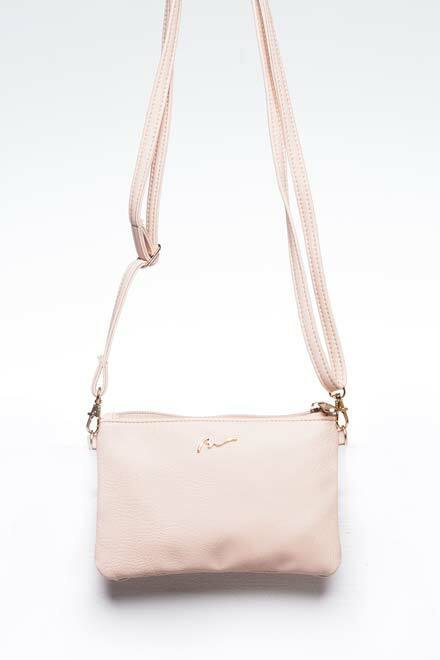 Look like the cute angel that you are wherever you go with this crossbody mini pouch with gold heart studs. Bi Fold Wallet With Snap Closure And Coin Compartment In Man Made Leather. Quilted Wallet With Silver Twist Lock And Zipper Compartments. Bi Fold Wallet With Snap Closure In Textured Man Made Leather.